On January 16, 2019, a stellar line up of artists in the music industry gathered at The Forum in Los Angeles, California for a tribute concert to honor and celebrate the life of Chris Cornell, who tragically committed suicide in 2017. Cornell was the lead singer of Soundgarden and Audioslave and was a poetic songwriter that was a pivotal personality during the 90’s grunge movement. The show, named I Am The Highway: A Tribute to Chris Cornell, was hosted by late-night talk show host Jimmy Kimmel and included performances by notable rock groups such as Temple of the Dog, Foo Fighters, Pearl Jam, and remaining Soundgarden and Audioslave members, as well as others like folk-rock singer Brandi Carlile, Maroon 5 vocalist Adam Levine, Miguel, and Miley Cyrus. The star-studded ensemble also included rock legendsMetallica, who performed an electrifying full 20-minute set in honor of Cornell. 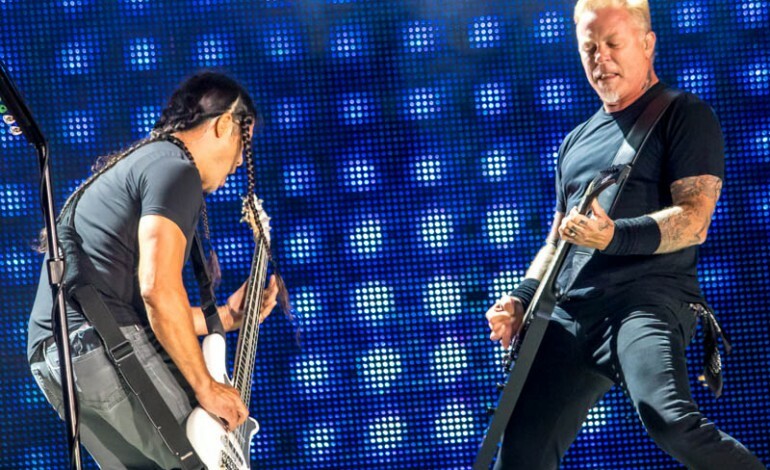 An article by Louder lists Metallica’s set, which included two of their originals, For Whom The Bell Tolls and Master of Puppets, as well as covers of Soundgarden’s All Your Lies and Head Injury. Proceeds from Cornell’s tribute event will be directed to two separate causes, The Chris and Vicky Cornell Foundation and the Epidermolysis Bullosa Medical Research Foundation (EBMRF). The Chris and Vicky Cornell Foundation was started by Cornell and his wife in 2012 to aid homeless adolescents around the world, and the EBMRF works towards finding a solution for the rare skin disease that causes skin to blister and degenerate.